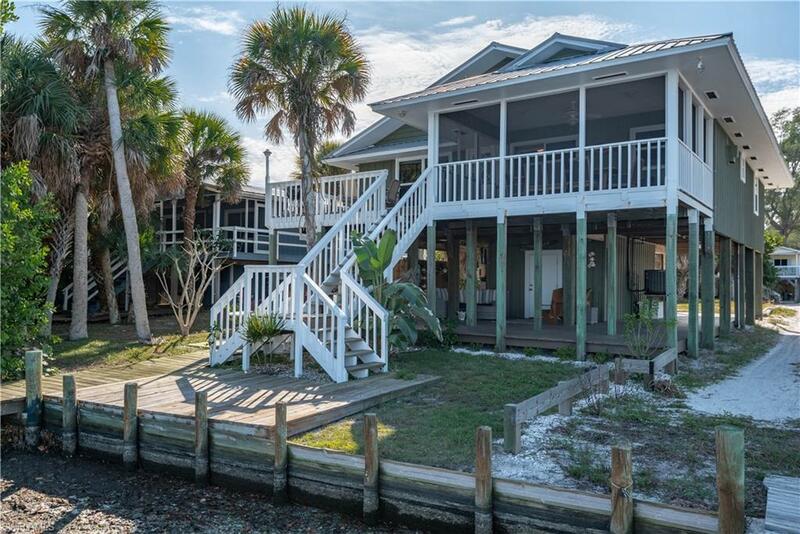 BAYSIDE LITTLE GASPARILLA ISLAND 3/2 Stilt Home. 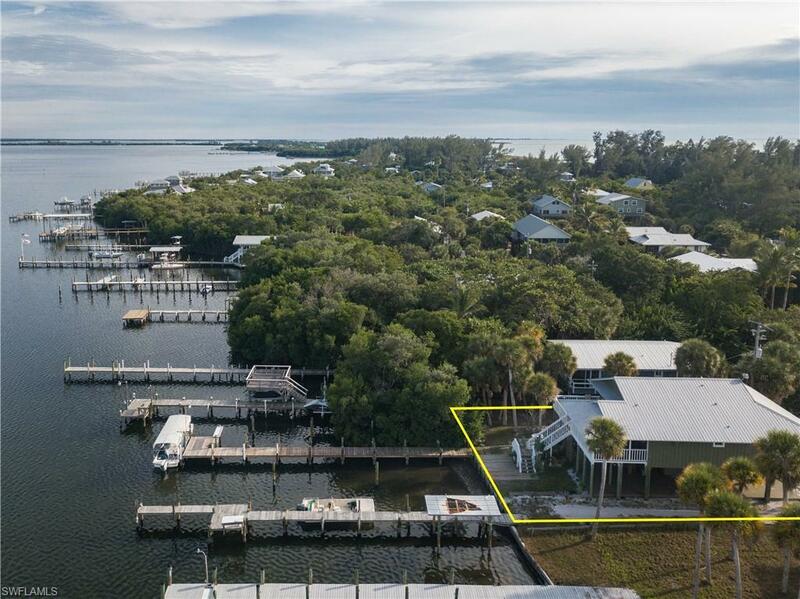 By boat or water taxi, arrive at the 100'+ private, newly refinished dock that leads you straight to the front of the house on the oversized lot. The split stairwell welcomes you taking you to the second floor patio that is a perfect place to drink your morning coffee and watch the sunrise. As you enter the home, the spacious living area with a wood-beamed ceiling opens to the kitchen. The large kitchen with walk-in pantry and island are ideal for entertaining. The bedroom windows are adorned with plantation shutters. At the end of the hallway, the master bedroom is complete with its own bathroom. Below the home, features a large lower deck with an enclosed storage area. From there, it's just a short walk down the path to enjoy the amazing sunsets on the beach! There is plenty of the best Florida fishing right from your dock into Placida Harbor and onto the Gulf waters. 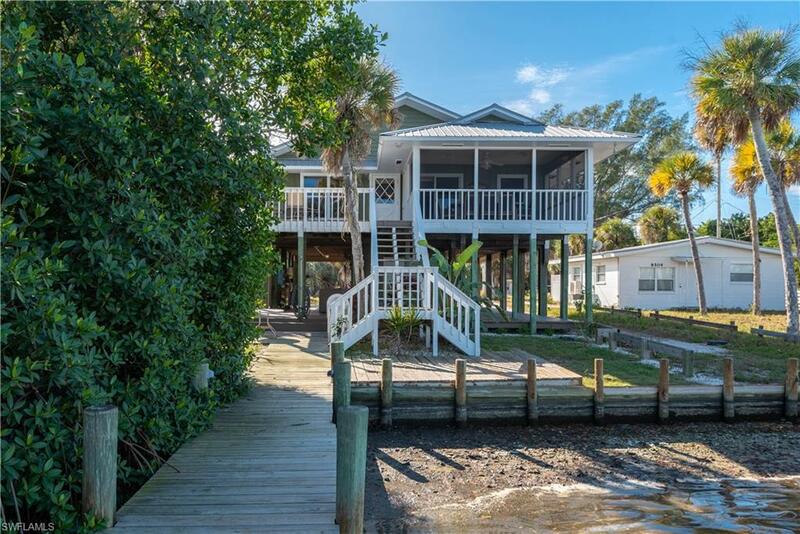 Just minutes from the back waters of Bull Bay, Whidden creek, Turtle Bay and the worlds greatest Tarpon fishing in Boca Grande Pass. 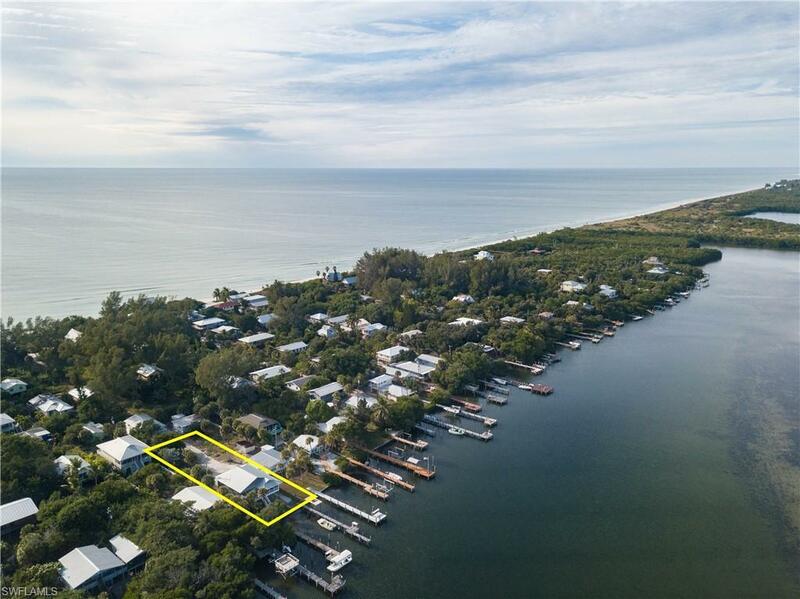 Listing courtesy of Walt Bethel of Re/Max Harbor Realty.